In many cases consumers buy the brand and not necessarily the product. While many associate this with B2C companies, the same can hold true for B2B organizations. Recently, SiriusDecisions introduced their brand management framework and broke the process into three key sections; awareness, perception and preference. Managing and measuring each aspect efficiently and accurately will greatly affect the clout your brand has in your given market. Here we explore how to improve your brand’s awareness, perception and preference. There are several reasons why a B2B company would decide to carry out a full-scale rebranding effort. Perhaps there was a merger, acquisition or conflict, or maybe your brand has just become stale. 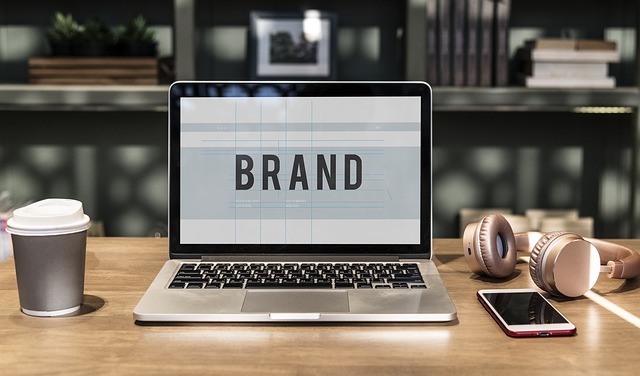 Regardless of the reason, there are several things to consider when attempting to carry out a successful rebranding. 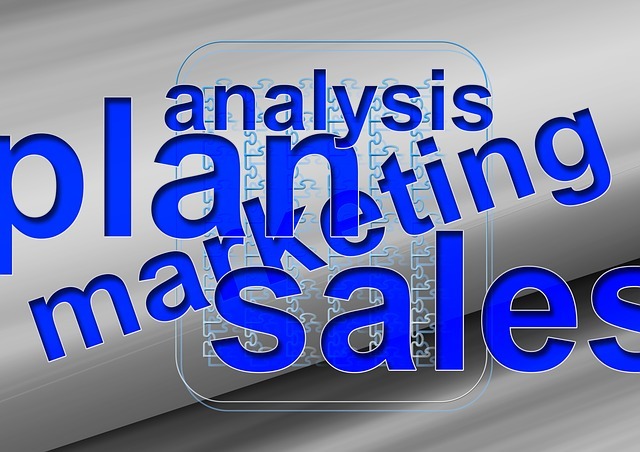 It’s hard to argue the value of personalization in the marketing and sales process. From the beginning of time people have known you need to build a relationship and trust with your potential buyers in order to close the deal. How to go about that on a large scale is the lingering question. Your brand is how consumers identify your company. The importance of strong brand recognition and a positive reputation has increased dramatically as technology has given everyone a voice. With so many competitors in nearly every niche, finding differentiators can be difficult. Here we outline 3 ways to build a strong B2B brand foundation. 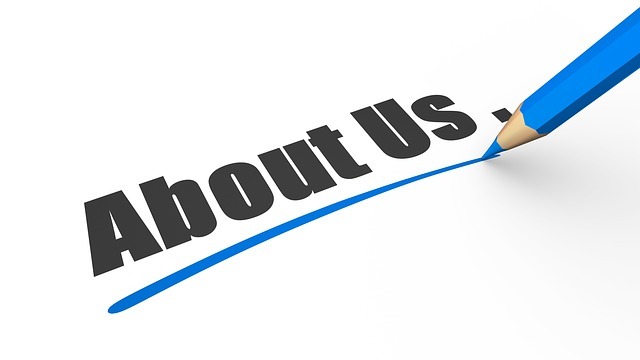 You may not think much in regards to your “About Us” page but in many cases this is the first page on your website that visitors will navigate to. There are several reasons a person will visit your about us page including determining what your company does, if there are potential job openings or to verify your legitimacy. Here we break down 7 ways to optimize your about us page.